Ever since Charles Ponzi strung along tens of thousands of people in his elaborate scheme involving postal reply coupons back in the 1920s, there have been numerous get-rich-quick scams in Singapore that have fleeced thousands before collapsing. 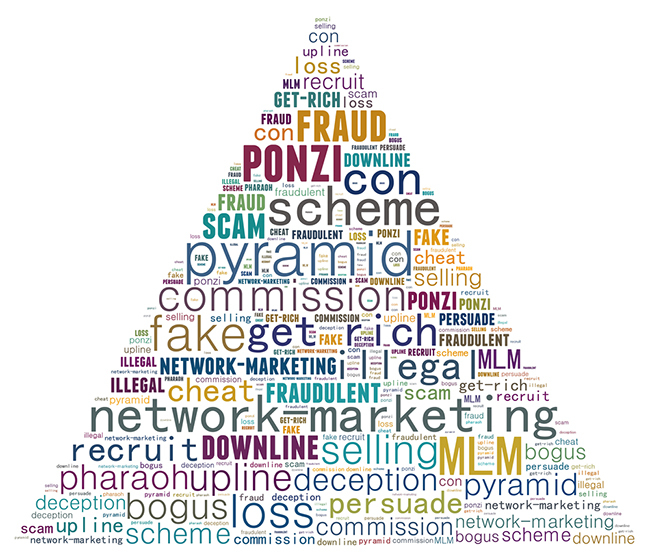 We reveal three of the biggest Ponzi schemes in Singapore. Similarly, a gold buyback scheme run by local firm Suisse International has mysteriously disappeared with about S$7 million of investors’ money. The company’s investment scheme was incredibly convoluted and just like any other Ponzi scheme, promised ludicrous guaranteed returns. All the typical signs of a Ponzi scheme finally bursting were there too – “cashflow problems”, an up- and down-line system that gave you better rates if you invited friends, etc. Imagine a sweet, virtually “no-risk” deal promising around 30% returns, simply by buying and selling properties in Singapore’s choicest districts. Add on to that a jovial friend who jokes with you, hangs out with you, and even goes on vacations together. Is it any wonder why investors fell for the allegedly multi-million dollar Ponzi scheme run by Ms Leong Lai Yee? The premise was a catchy one: using insider “advice” from a banker, Ms Leong would purchase distressed properties in Orchard, Tanglin and Newton on the verge of being repossessed by banks, then sell them to buyers in China for a profit. Investors who pumped in money to fund the purchase would get returns ranging from 10-48% over a period of four to eight months. Even if the buyers backed out, they would have already paid a 40% downpayment on the property, meaning that the investors’ expected returns were still “guaranteed”. For some 15 years, the scheme ran smoothly. But the house of cards started collapsing over the last few years, when Ms Leong started attempting to lure in fresh funds from new investors to pay earlier investors — a classic sign of a Ponzi scheme at work. Payments to existing investors were also repeatedly delayed, dragging from September last year to May this year. Things came to a head a few days before 18 May, which was supposed to be the latest deadline for payment. Instead of payment invoices, investors received a dramatic letter from Ms Leong, saying that the money was gone and that she was going to take her life. Since then, she and her husband have gone AWOL, leaving investors high and dry — especially those who had withdrawn their CPF savings, borrowed from their insurance policies, or even taken a second mortgage on their house to free up cash to invest. Moral of the story? 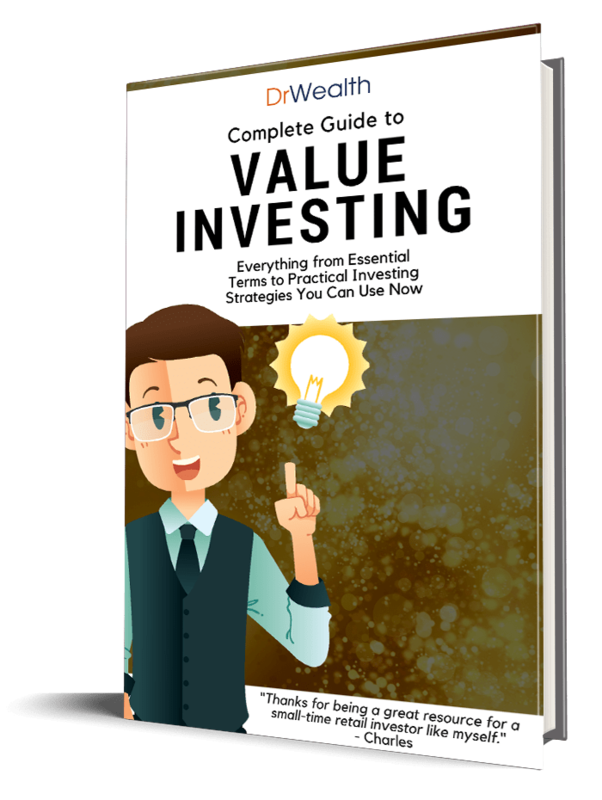 Even if there are glowing testimonials from prior investors, it is always best to exercise due caution and constantly keep track of how well your investments are doing. And be prudent about how you manage your money. 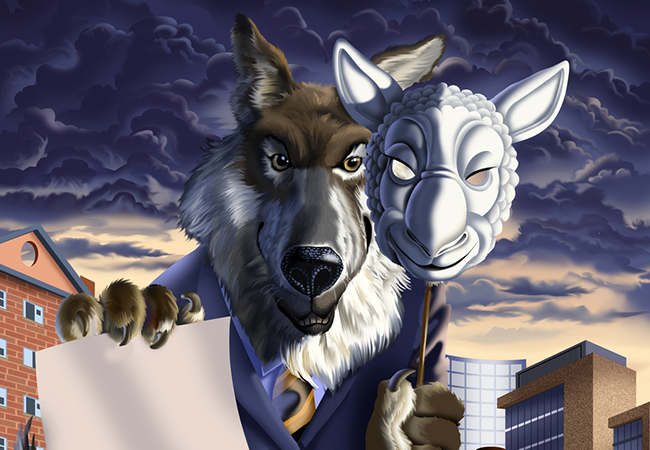 Investing, Ponzi scheme or not, shouldn’t be done at the expense of your retirement savings. Would like to know more about Efzinitus Capital Pte Ltd too. Any info on Castlewood Group? They are now listed on MAS alert list. EXIT STRATEGY ? ? ? ? REBUILDING AMERICA ? ? ? ?